The race for postseason positioning ratchets up this weekend as each Kentucky team faces important conference matchups. Of particular note: UK faces a must-win series against Tennessee in the race for the eighth and final spot in the Southeastern Conference tournament, and Murray St. squares off with Ohio Valley Conference leader Southeast Missouri. Eastern Kentucky University vs. Tennessee Tech. Michael Grant of the Courier-Journal recaps No. 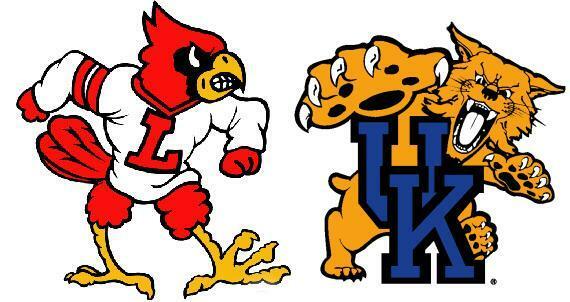 12 University of Louisville‘s thrilling back-and-forth win over the University of Kentucky. UofL also has a recap of the game. UK has a recap of the game. Mike Fields of the Herald-Leader profiles Trinity High School ace and UK signee Corey Littrell. 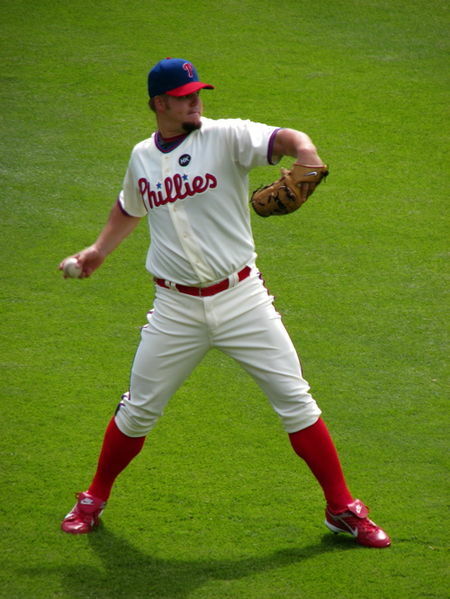 UK alum Joe Blanton says he’s ready to return to the Phillies after his rehab assignment. No. 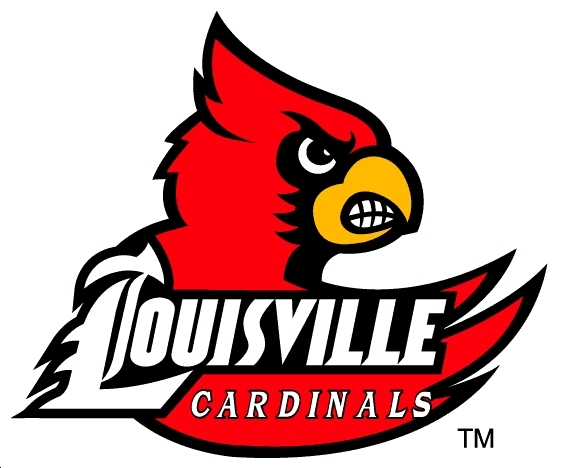 12 University of Louisville withstood a late University of Kentucky rally and scored four runs of its own in the bottom of the ninth to record a 10-9 walkoff win over the Cats. The Cards jumped out to a 5-3 lead after six innings and led 6-4 entering the ninth inning, but closer Neil Holland suffered a rare blown save after giving up five runs in the ninth. The Cats couldn’t hold the lead as freshman Zak Wasserman singled home sophomore Ryan Wright in the bottom of the ninth to cap the UofL rally. Senior first baseman Phil Wunderlich was 4-4 with a home run, two runs scored and one RBI. Senior catcher Jeff Arnold and Wright both tallied three hits in the game for the Cards. Wright drove in two runs and scored twice. Holland recorded his seventh win of the season despite surrendering five runs in just one inning of work. BluGrass Baseball POG: 3B Phil Wunderlich (UofL) — In a game that seemed at times like no one wanted to win, Wunderlich’s performance stood above the rest. The senior third baseman was 4-4 with a home run, one RBI and two runs scored. His ninth-inning single moved the eventual winning run into scoring position and all but put the Cats away with just one out in the inning. In the second weekly statistics leaderboard update, we’ll look at the pitching categories. To qualify for the ERA and batting average against, pitchers must have a minimum of 1.0 IP per team game, which just makes Murray St. reliever Matt McGaha eligible, but excludes new UofL weekend starting pitcher Gabriel Shaw and Cards closer Neil Holland. Stats are current through Sunday. The college leaderboard is now permanently accessible on its own page on the left sidebar here. 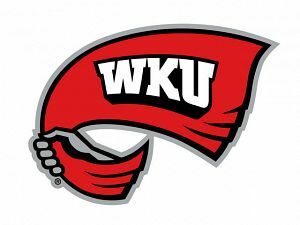 The midweek schedule lost two teams Monday when Western Kentucky University canceled its in-state rivalry game with Eastern Kentucky University. 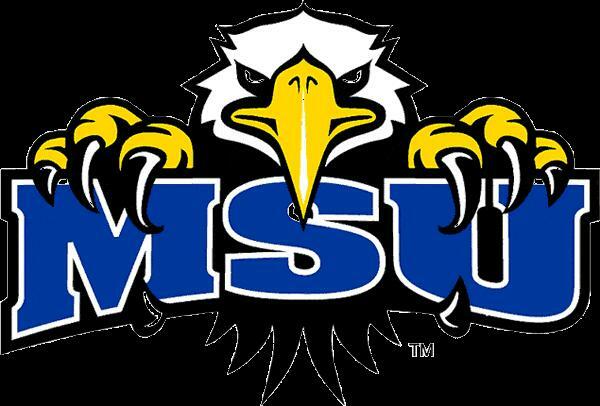 While the Hilltoppers and Colonels won’t be squaring off this week, there is one other in-state matchup, and one of the OVC squads will visit a top-15 foe. Check out the hitting BluGrass Baseball leaderboard updated through Sunday’s games. To be eligible for the percentage categories (batting average, on-base percentage, slugging percentage) a player must have at least 2.5 at-bats per team game, which means UofL senior first baseman Andrew Clark is still not eligible in those categories after missing three weeks due to injury. The college leaderboard is now permanently accessible on its own page on the left sidebar here.